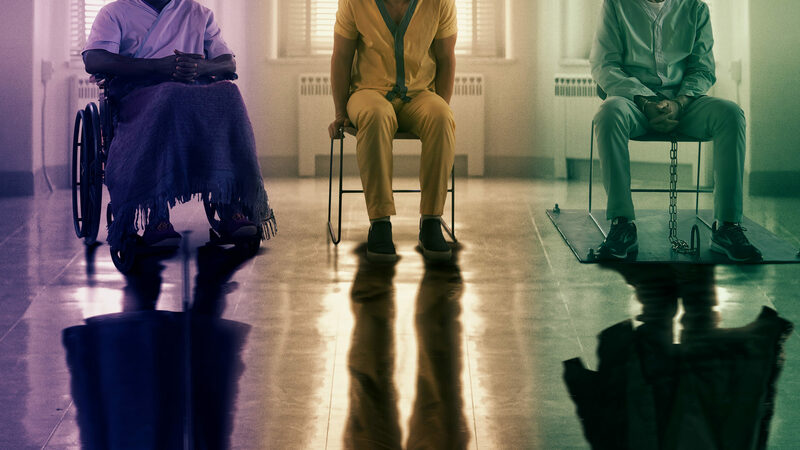 Dear M. Night Shyamalan THANK YOU! Your creativity and this universe have been the BEST alternative than the ones we know. 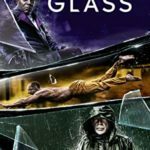 Glass joins two previous AMAZING films; 2000’s Unbreakable, from Touchstone, and 2016’s Split, from Universal. After MUCH anticipation, we have all three characters on one screen! I have to say though, I felt a little underwhelmed. WHY!? I felt the story was rushed, I felt we could have had 2 parts to this film! I felt like the first two were FANTASTIC!!! I loved that they brought back the original characters like Spencer Treat Clark who plays Joseph Dunn. I love that they picked up and joined all the films to streamline the storylines. I can’t express so many of the things I loved! 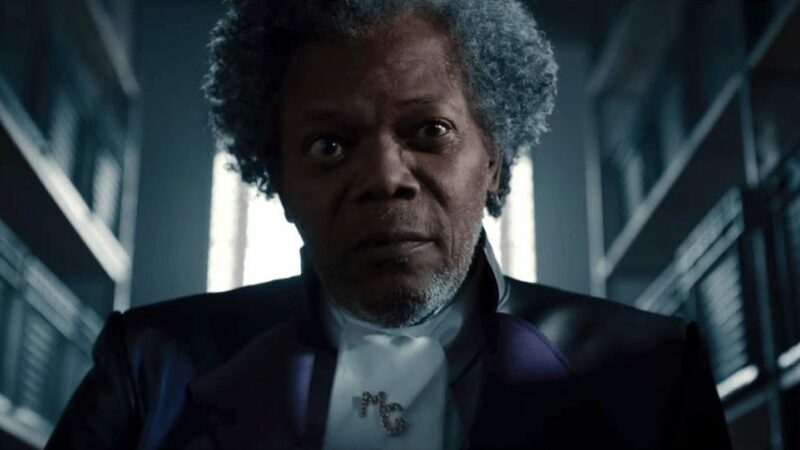 I just feel like, if there isn’t another movie to this universe, I will feel cheated in this life! 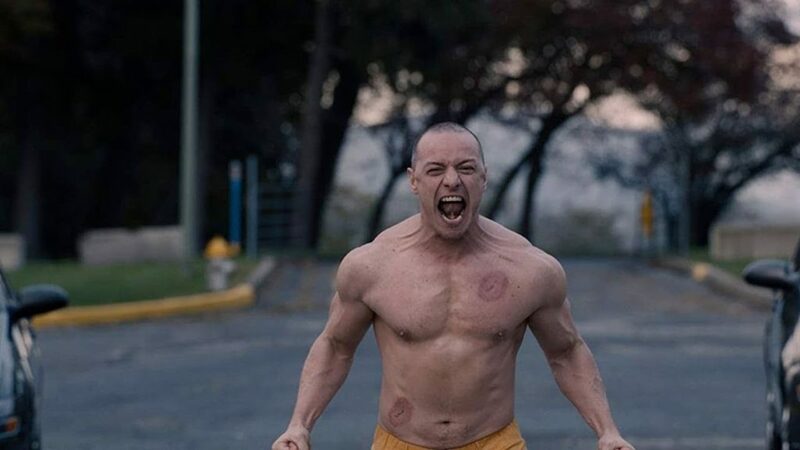 Movie description : Security guard David Dunn uses his supernatural abilities to track Kevin Wendell Crumb, a disturbed man who has twenty-four personalities.